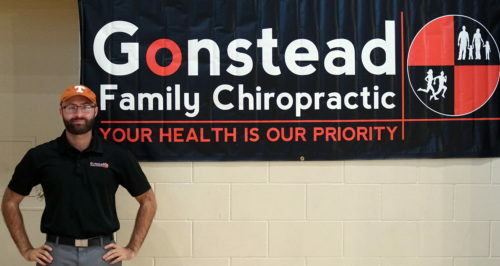 Gonstead Family Chiropractic - San Diego, CA / FREE CONSULTATION! Gonstead Family Chiropractic is dedicated to ensure the best possible care for you and your loved ones following an accident. We work along side some of the best attorneys, medical professionals, and imaging centers in San Diego. We are centrally located and easily accessible from all over San Diego County with a lot of free parking. We work on lien basis, to give our patients the peace of mind while we get your body healing. Give us a call today to see how we can help you get your life back!